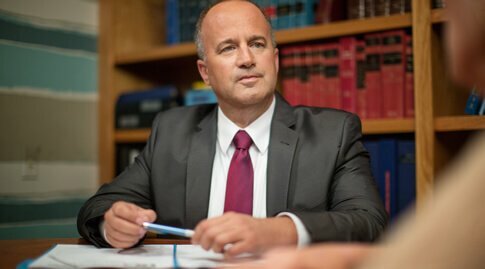 THE BEST SOUTHERN CALIFORNIA ATTORNEY WHO WINS CASES! 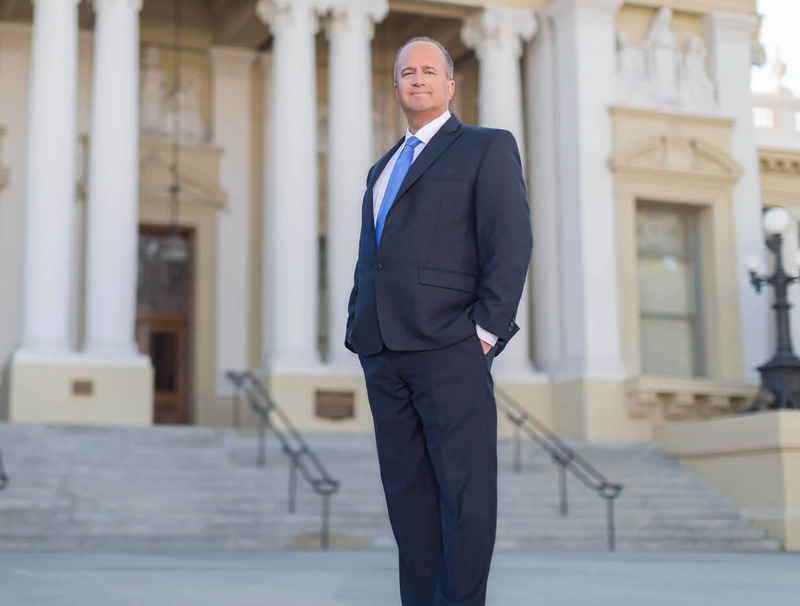 As an aggressive legal advocate, Southern California Lawyer Kevin Cortright fights to get clients the best possible outcome in personal injury, workers compensation, and bankruptcy matters. Have you been injured in an accident or injured at work? Are your finances out of control? Contact us and arrange for a free consultation to explore your legal options. 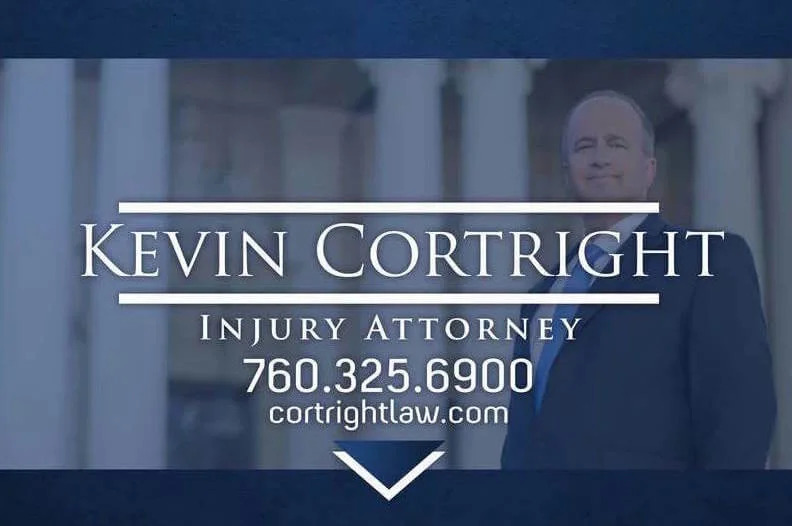 If you have been injured in an accident or on the job, or if your financial troubles have become overwhelming, you can turn to the Law Offices of Kevin Cortright for experienced legal representation. From the first consultation through the conclusion of your legal matter, Attorney Kevin Cortright will directly handle every aspect of your case. As a personal injury attorney, he will pursue all avenues of compensation. As a workers compensation lawyer, Mr. Cortright will work diligently to help you obtain quality medical care and the maximum compensation allowed. As an experienced bankruptcy attorney, he will develop a creative solution to help you manage, reduce, or eliminate your personal debt. In personal injury cases and workers compensation claims, insurance providers and adjusters often question claimants, delaying compensation that is rightly deserved. Personal Injury Lawyer and Workers Compensation Attorney Kevin Cortright fights the large insurance companies, works to destroy roadblocks, and pushes back against the bureaucracy of insurance claims. You won’t be fighting alone when you choose the Law Offices of Kevin Cortright for your case. Our team will take on the large insurance companies so you can focus on your health and healing from your work injury or accident injury. 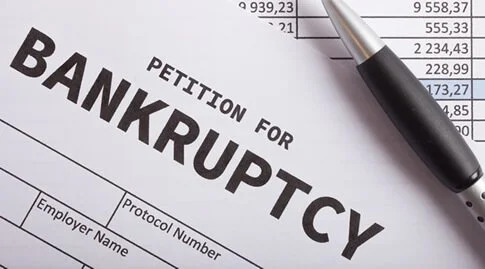 Bankruptcy Lawyer Kevin Cortright and his team have settled more than a thousand Chapter 7 and Chapter 13 Bankruptcies. We understand the pain and struggle surrounding debt when you are facing piles of bills, wage garnishments, and foreclosure notices in addition to harassing calls from creditors. Southern California Attorney Kevin Cortright is well prepared to help you obtain a fresh financial start. He has the knowledge and experience to tackle the tough the legal concerns that emerge during bankruptcy cases. Call our firm for a free consultation to see if you qualify for protection through a Chapter 7 Bankruptcy or a Chapter 13 Bankruptcy. We can help you take the first steps toward financial freedom! Working with Kevin Cortright and his firm will bring you the justice you need while making the legal process much easier. Contact us today for a free consultation with a compassionate personal injury attorney who is dedicated to fighting for your rights. Call the Law Offices of Kevin Cortright at (951) 677-8064 or (760) 325-6900, or contact us online to schedule an appointment.